From award-winning investigative journalist Kyle Swenson, Good Kids, Bad City is the true story of the longest wrongful imprisonment in United States history to end in exoneration. The book is also a critical social and political history of Cleveland, the city that convicted three African-American youth more than four decades ago. These men lived much of their lives in prison before being released in 2014. In an exclusive Gramercy Books Salon@2424 program, Swenson will discuss this historically significant book with Judge Algenon Marbley of the United States District Court for the Southern District of Ohio. In the early 1970s, three African-American men—Wiley Bridgeman, Kwame Ajamu, and Rickey Jackson—were accused and convicted of the brutal robbery and murder of a man outside of a convenience store in Cleveland, Ohio. The prosecution’s case, which resulted in a combined 106 years in prison for the three men, rested on the more-than-questionable testimony of a pre-teen, Ed Vernon. Almost four decades later, Vernon recanted his testimony, and Wiley, Kwame, and Rickey were released. But while their exoneration may have ended one of American history’s most disgraceful miscarriages of justice, the corruption and decay of the city responsible for their imprisonment remain on trial. Interweaving the dramatic details of the case with Cleveland’s history—one that, to this day, is fraught with systemic discrimination and racial tension—Swenson’s book reveals how this outrage occurred and why. Good Kids, Bad City: A Story of Race and Wrongful Conviction in America is a work of astonishing empathy and insight: an immersive exploration of race in America, the struggling Midwest, and how lost lives can be recovered. Prior to Judge Marbley’s federal appointment in 1997, he was a partner with the law firm Vorys, Sater, Seymour and Pease with seventeen years of litigation experience. He is an adjunct professor of Trial Advocacy at The Ohio State University College of Law and an instructor in Trial Advocacy at Harvard University Law School. He graduated from University of North Carolina and received his Juris Doctor from Northwestern University School of Law. 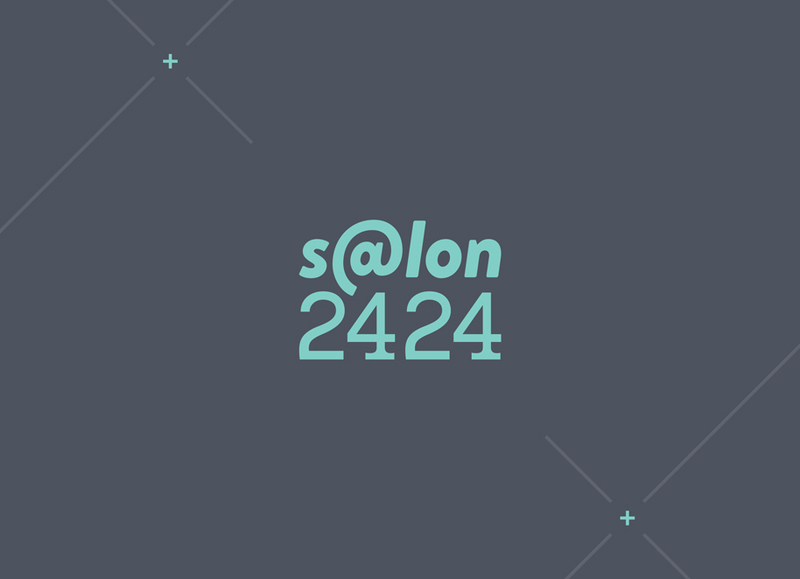 Capital University Law School and King Arts Complex are Gramercy’s Community Partners for this exclusive Salon@2424 event. Tickets at $10 are available through Eventbrite and will go toward the purchase of Mr. Swenson’s book, which will be on hand at the event.